Chicago Ladies!!! 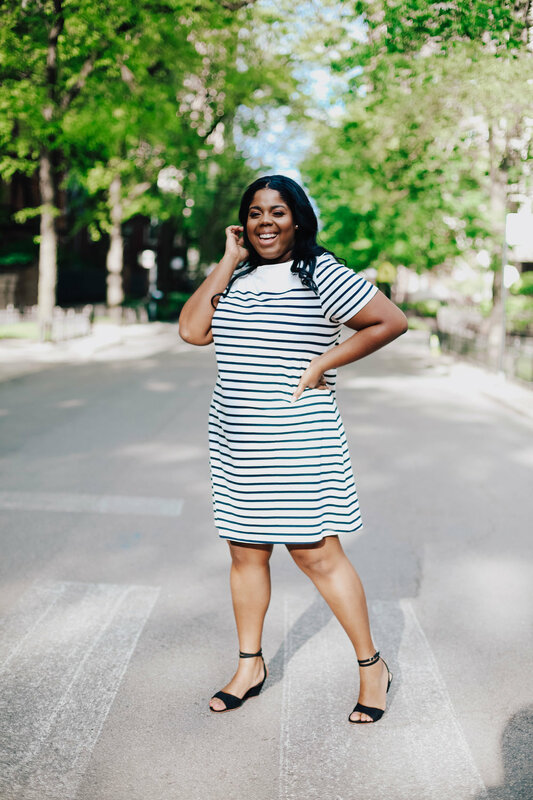 As you many know, The Loft recently launched a plus size line . I have a fun few months exploring the designs and I have to say they are really designed with the signature Loft style, but catered to the curves. If you keep up with my stories, you will know that they make my FAVORITE jeans of the year!!! But the real reason I am even more excited today is because the plus line is officially coming to stores…here in Chicago!!!!! You heard that right…this Thursday June 7th from 6 – 8pm. you will be able to shop, try on and get styled at the Loft Store on Michigan avenue.